Pinot Noir is a finicky grape. It only grows in the right climate, with the right soils and the right care. Perhaps because it is so difficult is why it is so loved. Pinot Noir hails from Burgundy, a region known for crafting the most collectible and sought-after wines from this varietal. 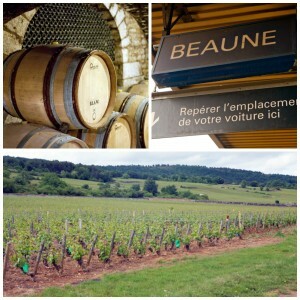 Not only does Pinot reign in Burgundy, it is also essential in Champagne, where it is one of the three main grapes in creating sparkling wine. 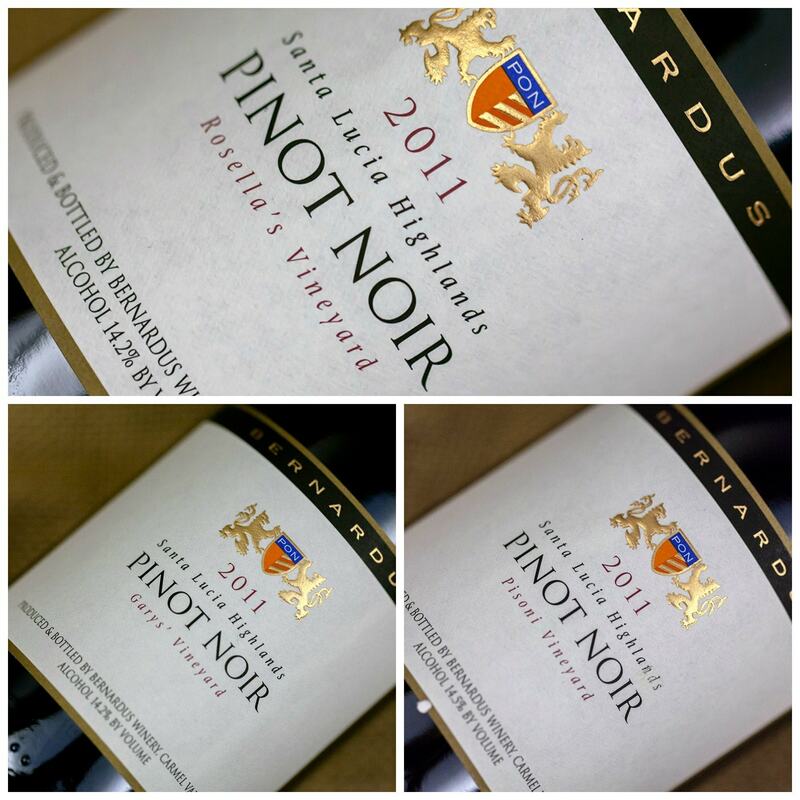 Pinot Noir mutates easily and so there are many different clones floating around in different wine regions. Other than Burgundy, Pinot has been successful in areas like Oregon, California and lately, New Zealand – the Central Otago region to be exact. Burgundian Pinot Noir typically offers flavors and aromas of red fruit, summer pudding and baking spices. As the wine matures – and great Burgundies are able to do so for years – the flavors become more like the earth the wine comes from- mushrooms, truffles – and the wine gains tremendous complexity. Pinot Noir from the new world like Oregon and California typically exude stronger fruit intensity. Some are able to reach a high level of complexity, structure and age. Others are wonderful for drinking now with a myriad of foods. Many may wax poetic about this grape, the reason being that Pinot Noir produces an amazing contradiction in wine – something so delicate and subtle, yet powerful and mesmerizing.